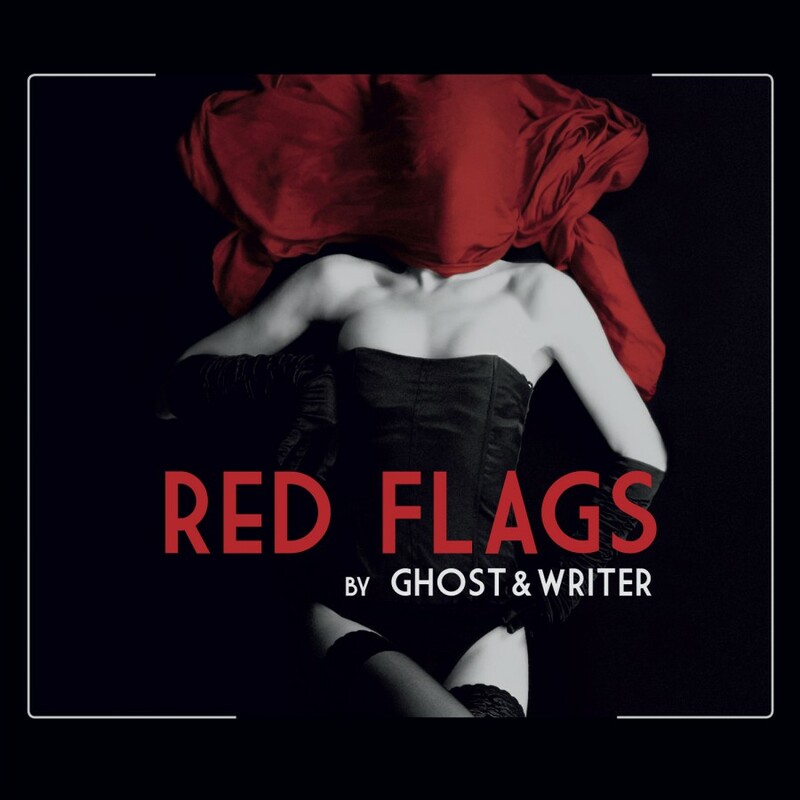 Ghost & Writer, the musical lovechild of Frank M. Spinath (Seabound/Edge Of Dawn) and Jimmyjoe Snark III (The Weathermen) return with Red Flags. Ghost & Writer present music and melodies and lyrics that cut through you like a knife and leave you bleeding from the heart. 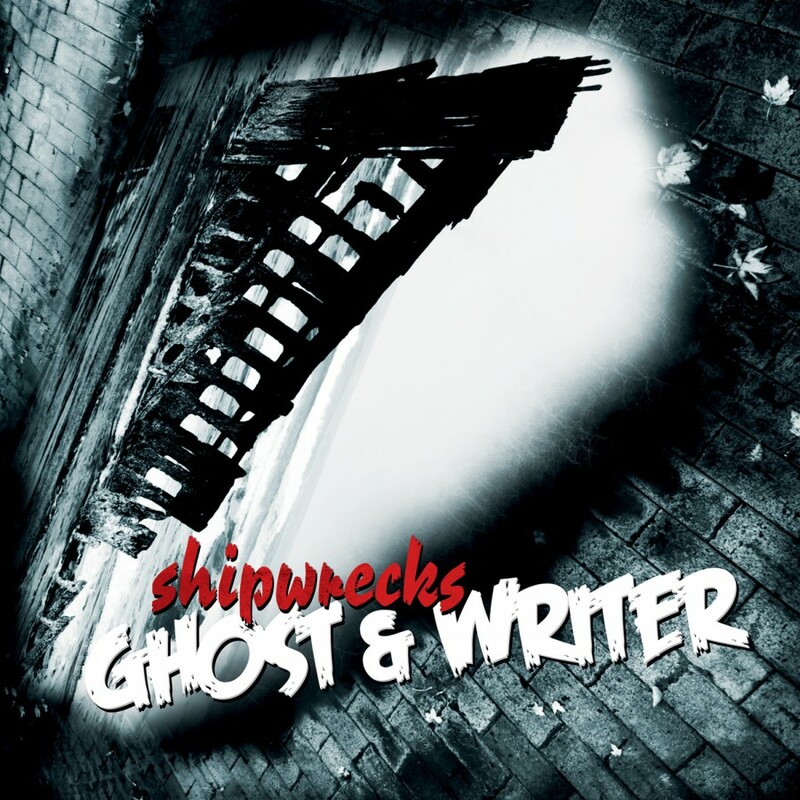 As with Shipwrecks, Red Flags comes with 8 original tracks and 8 remixes.